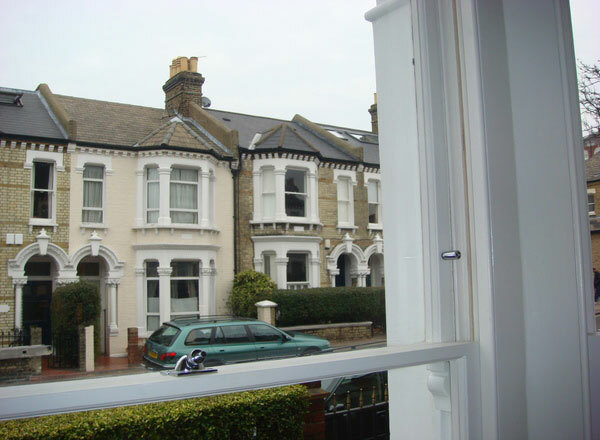 We have carried out 100’s of projects on properties from the Georgian, Victorian and Edwardian eras. You can expect to deal with a team of experienced and friendly professionals from the initial survey through to completion. 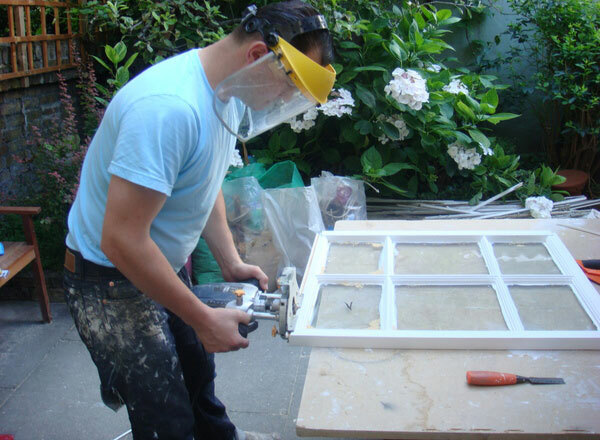 Sash window refurbishment & restoration is cost-effective when compared to replacement and will give you effective noise and heat insulation without having to pay roughly double for a new installation. 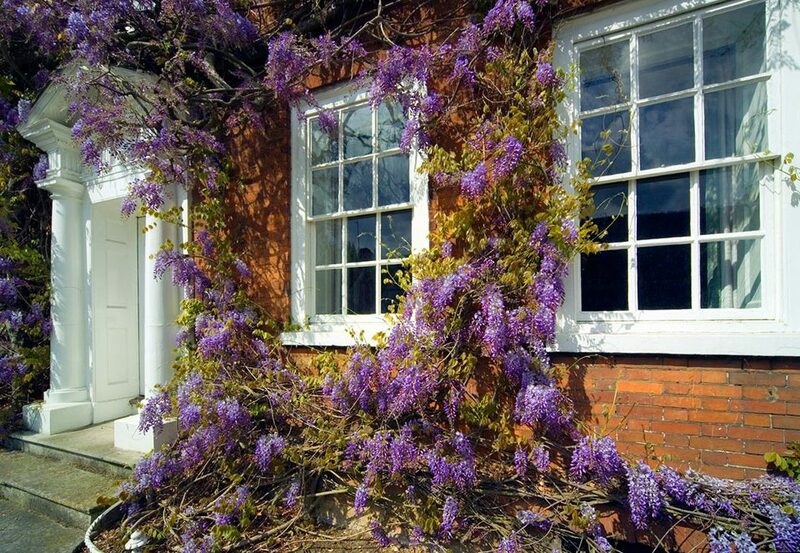 We preserve what we can, leaving you with windows that are in keeping with the age and style of your property. 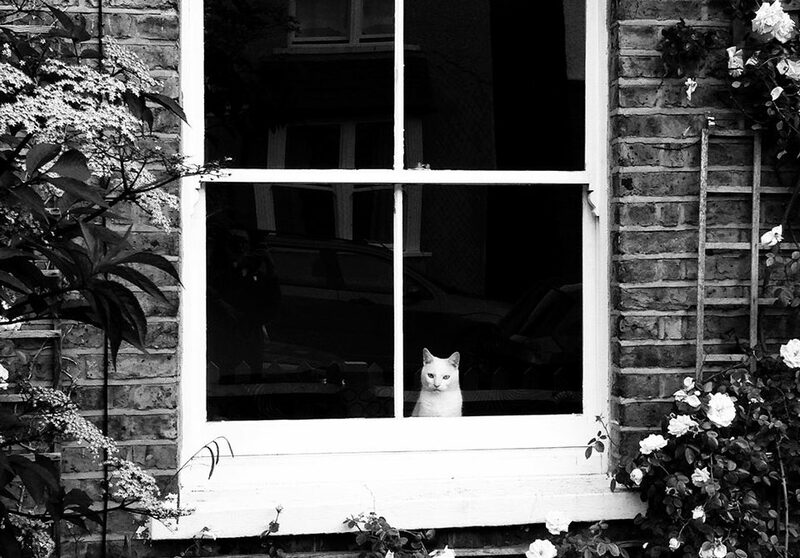 Nothing looks worse than modern looking windows in a period property. 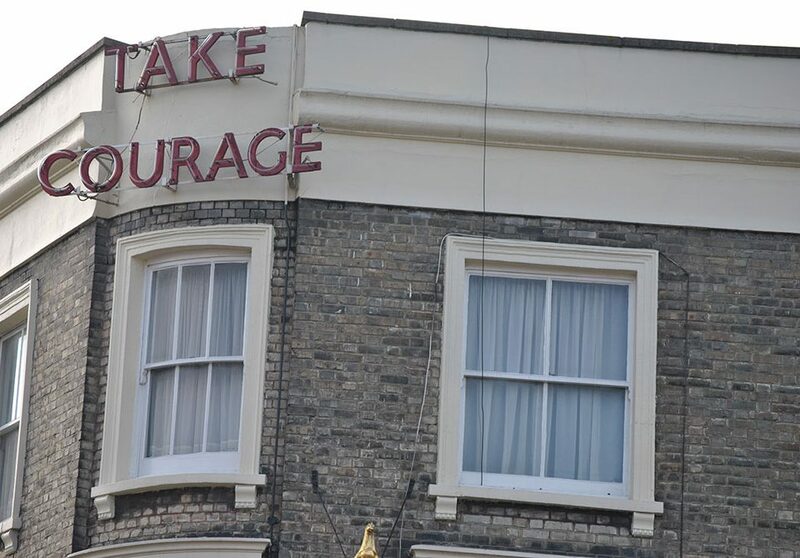 From the initial survey and receipt of a quote, you can look forward to dealing with a polite and friendly team, who will respect your property. We will work around you and not the other way round. Before the job starts we will lay dust sheets and carpet protectors. We also protect with new, single use plastic dust sheets to cover soft furnishings and electrical equipment etc. 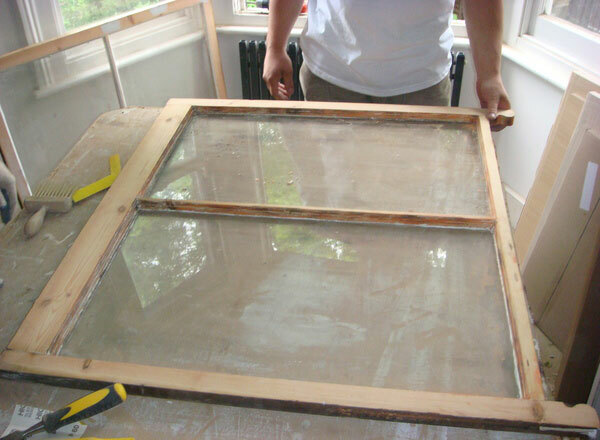 Our tried and tested methods involve stripping down the windows and frames including repairing or replacing any damaged or rotten areas as we progress. 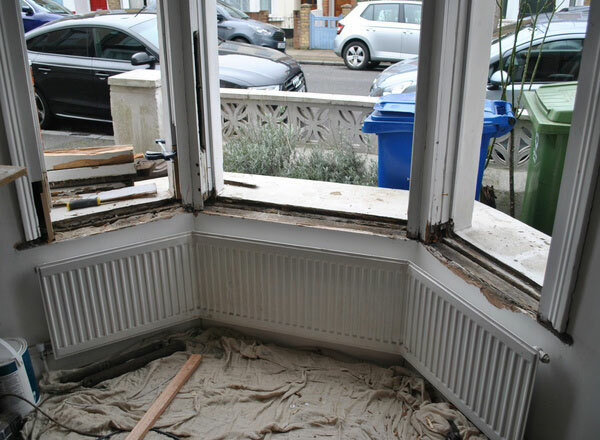 We will re-align the sashes to fit the frames and fit a draught proofing pile to each window. 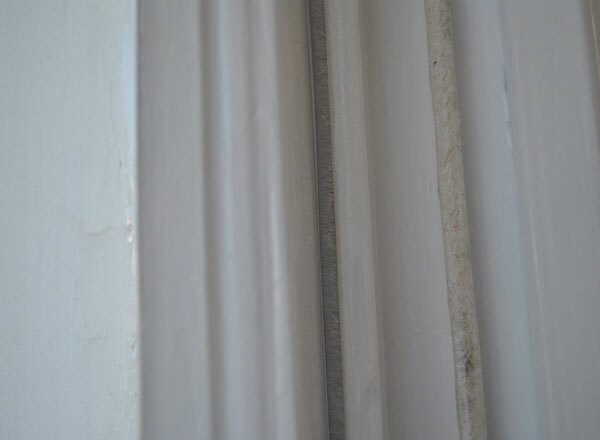 New high-quality sash cords, beading and window furniture are fitted as part of the process. Unlike most companies we will also paint your newly refurbished windows, as we believe our customers not only want their windows to be efficient, but to look amazing too. A full description of the service will be explained during the survey and set out clearly in the quote to follow. 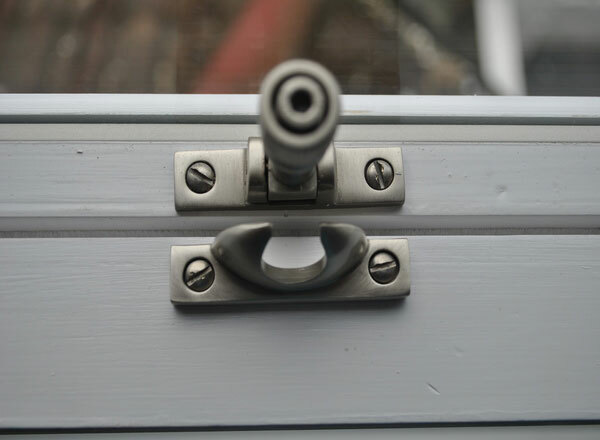 It is safe to say that we do what we can to keep your energy bills in control and one tried and tested method in assisting this is to have us supply and fit new Slimlite double glazed sashes into your existing box sash frames. 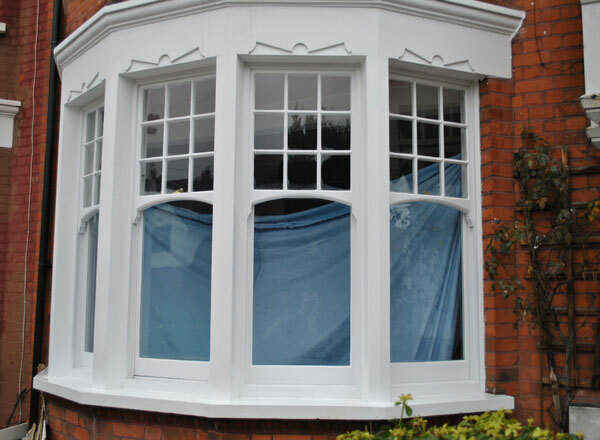 Having slimlite double glazed sashes fitted gives you an extra level of heat loss and noise control, whilst maintaining the original features of your period windows. The look and feel of this product is as appealing to the eye as it is efficient. The new sashes come with warm edge spacers, rather than outdated perforated aluminium spacers. The inner pane is Planitherm glass which reflects heat back into room and the outer pane is 4mm plate glass with Argon (inert gas) injected between the two. 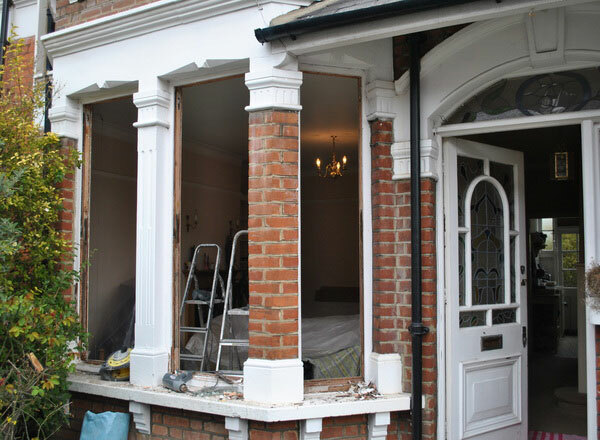 We fit draught proofing and carry out a similar process to the refurbishment option we offer, including a thorough paint job. We have fitted hundreds of Slimlite Double glazed windows over the last few years and have always received excellent feedback, post installation. Without exception, our clients have all commented on a considerable reduction in draughts & rattles, as well as a marked improvement in sound insulation. We’ve just had a great experience with Steve and his team at Sundial windows. 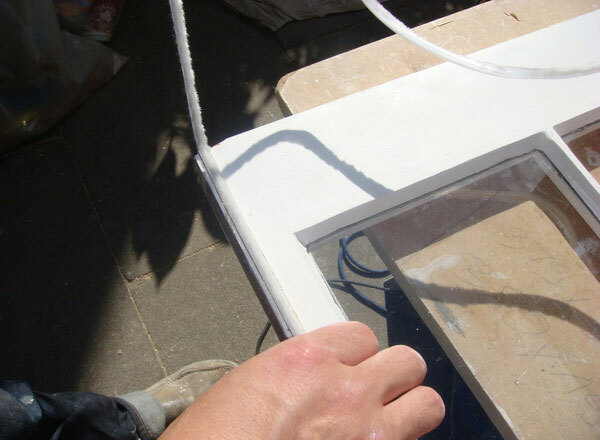 From initial interaction and quote, to scheduling in the job, to carrying out the work, to the finished windows. I’ve never actually met a tradesman so proactively good at keeping in touch re when can schedule in work and confirming timelines. We are delighted with our windows and couldn’t recommend the team highly enough. 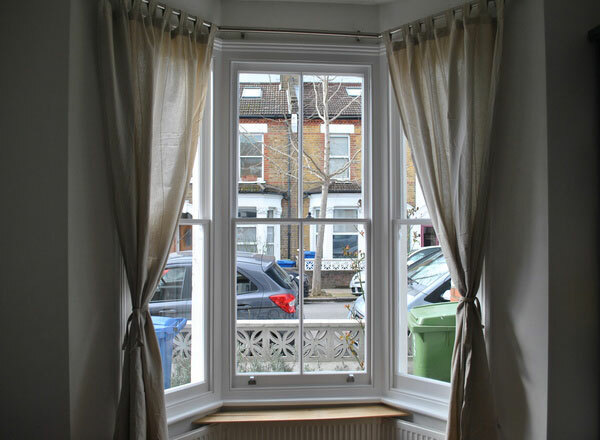 Steve's excellent team have just refurbished 15 of our sash windows and we are delighted with the work. Echoing what everyone else has said, they were always courteous, communicative, and happy to work around our daily lives. 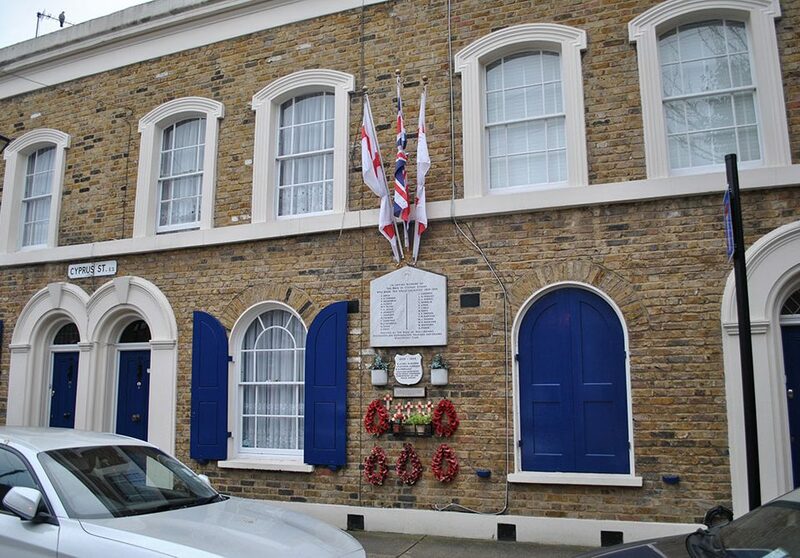 The house was left tidy and secure every evening and all the windows now look wonderful and work perfectly. Highly recommended! The craftsmanship of Steve’s team at Sundial is unparalleled. 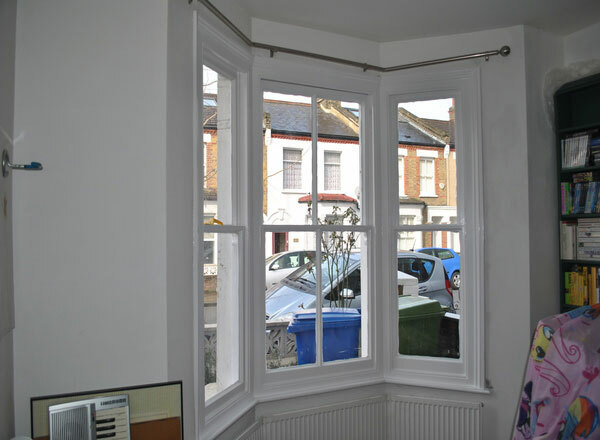 They restored our 16 Edwardian sash windows from shabby, ill-fitting and very draughty to flawless, snug and very smart. The result is the work of skilled perfectionists and far exceeds our expectations. We feel very lucky. Sundial have just finished refurbishing our windows and have done a great job. 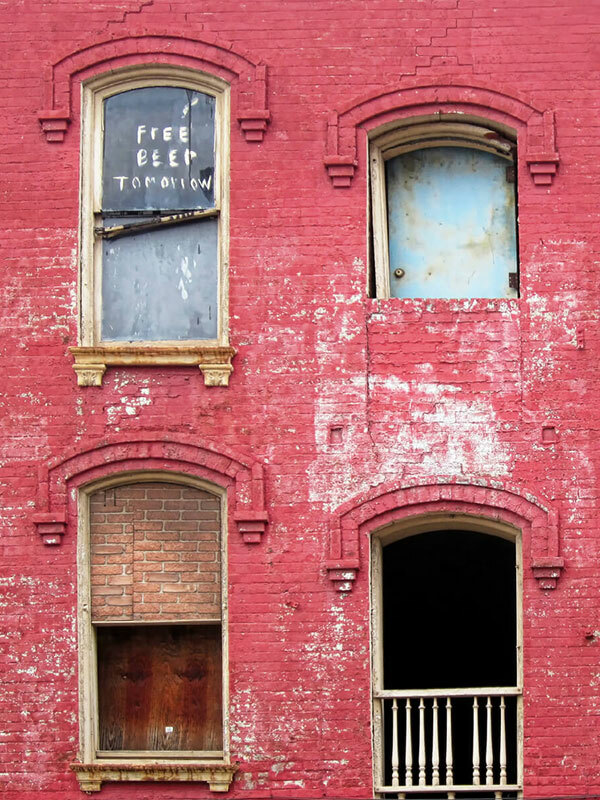 The windows are unrecognisable from their previous state of neglect. The guys left the house clean and tidy each day, Steve was very professional to deal with and they added some thoughtful 'nice touches' too. Highly recommended. I highly recommend Steve and his team! 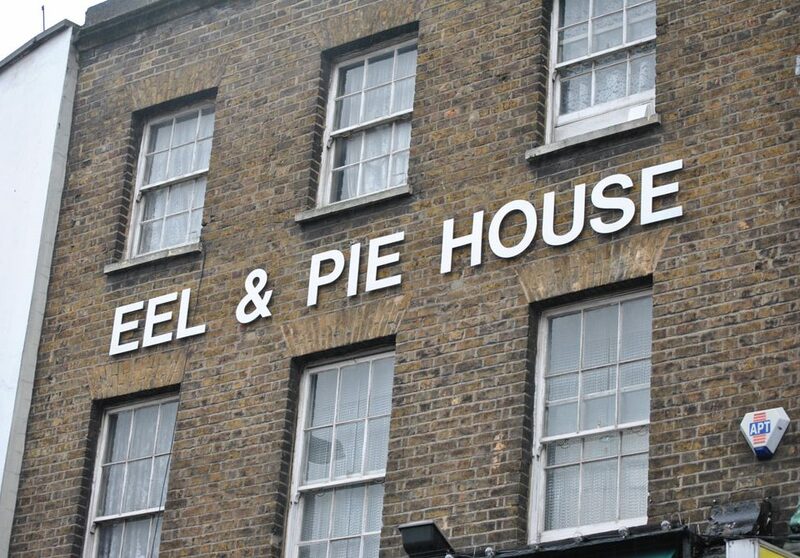 They recently refurbished 10 windows of mine which looked very dated, ugly and extremely draughty. They now look very smart, brand new, and no more wind in the flat! They were very tidy and clean during the whole process and really respected my living space. We would definitely recommend Sundial & the team scored high on trust - they found some cash that had fallen out of a pair of our jeans when we must have been taking them out of the wash and phoned to say they had found it and would leave in specific place when we got home. This was reassuring to us. The finished windows look great and the draught proofing has made a noticeable difference. With over 17 year’s experience, we enjoy and take great satisfaction in what we do. From the moment you make your initial enquiry, to us tidying up at the end of the job you can expect total professionalism from our team. What often separates us from our competitors is we take what we do very seriously. Our attention to detail is above and beyond what’s usually expected of us, for the simple reason: we have professional pride. There’s no doubt about it! We know what we’re doing. 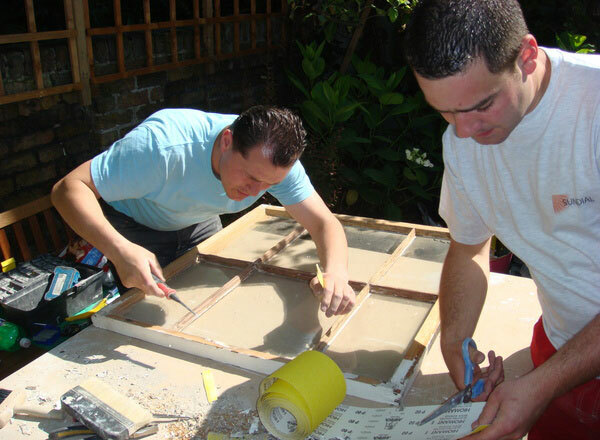 All of our craftsmen are experienced; having been in the business from 6 to 17 years. Everybody has received extensive training, contributing towards us being leaders in our field.